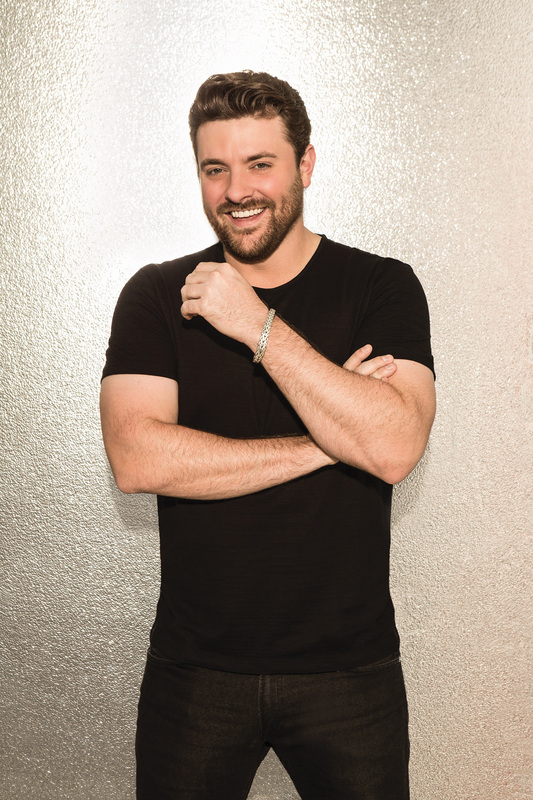 Aspiring Musicians to Submit their Unique Version of the Folgers® Jingle for an Opportunity to Win a Mentoring Session with Chris Young and a Grand Prize of $25,000! 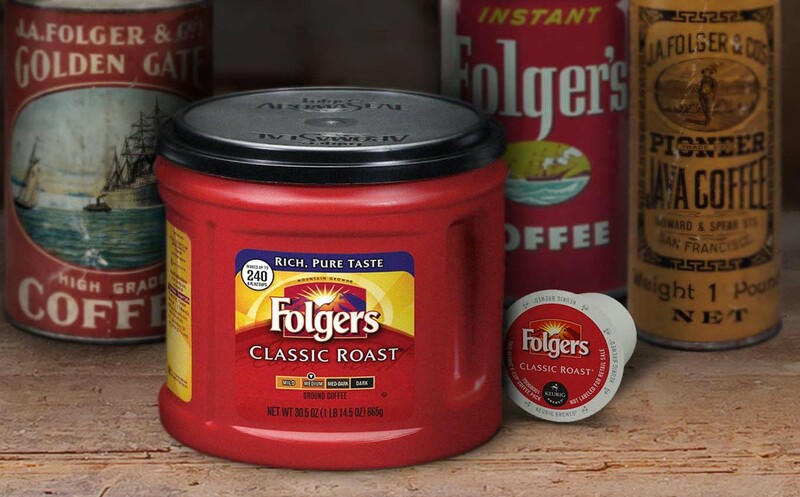 For generations, the Folgers® Jingle has been a welcome tune in the homes of Americans. 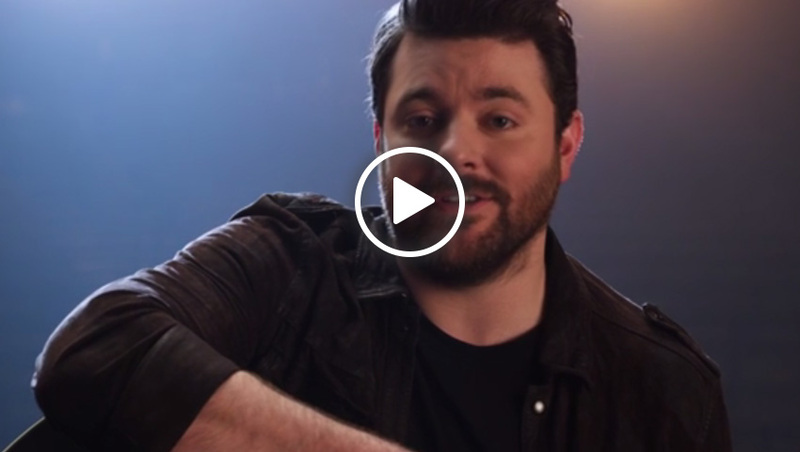 This year, GRAMMY® nominated country music singer-songwriter, Chris Young, has partnered with Folgers® Coffee to inspire musicians to follow their dreams by putting their own spin on the iconic jingle and entering their version into the Folgers® Jingle Contest. From January 30, 2017 through February 27, 2017, individuals can submit a video at Folgers.com of their unique musical performance of the jingle for an opportunity to win a mentoring session with Chris Young. One grand prize winner will receive $25,000. 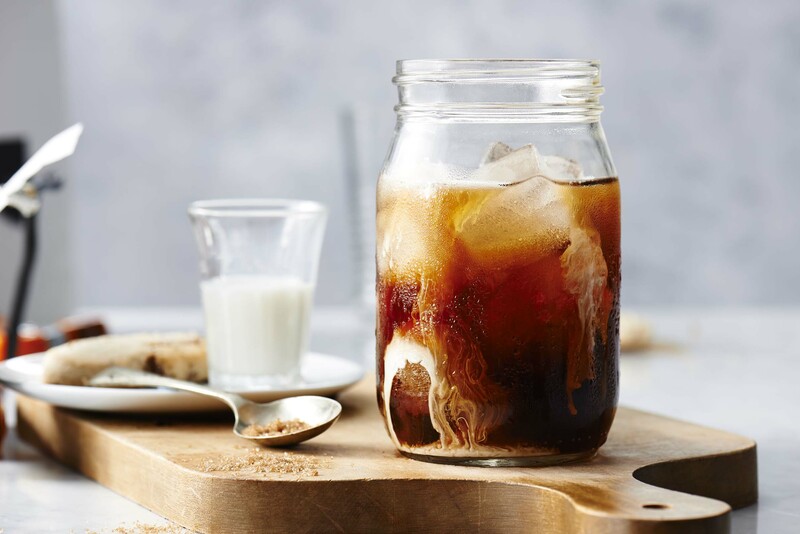 Musicians are invited to take a moment to reflect, connect and create their own unique version of the Folgers® Jingle in video format. 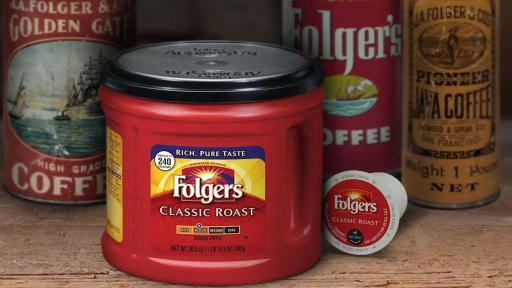 The video must include the complete melody and lyrics of “The Best Part of Wakin’ Up is Folgers in Your Cup®.” Once complete, the video must be posted to Jingle.FolgersCoffee.com. A qualified judging panel will select five semi-finalists for an online vote and a special mentoring session with Chris Young. From March 27, 2017 through April 24, 2017, fans around the world will have the opportunity to vote daily for their favorite finalist’s jingle. In May, one Jingle finalist will be selected as the grand prize winner of $25,000. For official rules, visit Jingle.FolgersCoffee.com. 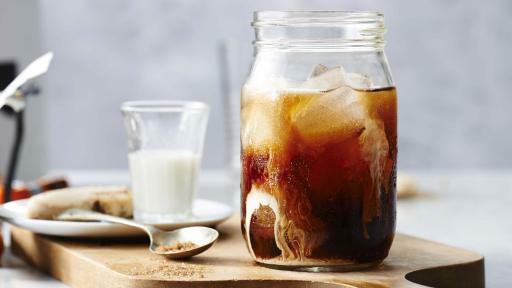 For more information about Folgers®, visit Jingle.FolgersCoffee.com or follow @Folgers on Twitter and Facebook. For nearly 120 years, The J.M. Smucker Company has been committed to offering consumers quality products that bring families together to share memorable meals and moments. Today, Smucker is a leading marketer and manufacturer of consumer food and beverage products and pet food and pet snacks in North America. In consumer foods and beverages, its brands include Smucker's®, Folgers®, Jif®, Dunkin’ Donuts®, Crisco®, Pillsbury®, R.W. Knudsen Family®, Hungry Jack®, Café Bustelo®, Martha White®, truRoots®, Sahale Snacks®, Robin Hood®, and Bick’s®. In pet food and pet snacks, its brands include Meow Mix®, Milk-Bone®, Kibbles 'n Bits®, Natural Balance®, and 9Lives®. The Company remains rooted in the Basic Beliefs of Quality, People, Ethics, Growth, and Independence established by its founder and namesake more than a century ago. For more information about the Company, visit jmsmucker.com. 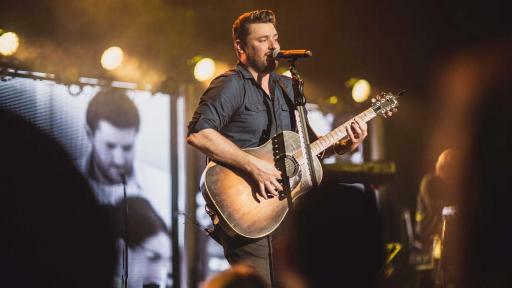 With five albums to his credit, GRAMMY® nominee Chris Young has amassed eight No. 1 singles, and fifteen Gold/Platinum certifications. Among the RCA Records artist’s hits are “Gettin’ You Home,” “Voices,” “Tomorrow,” “I’m Comin’ Over” and his most recent No. 1,“Think Of You,” the Grammy and CMA nominated duet with Cassadee Pope and fastest-rising single of Young’s career. Released in November of 2015 and debuting at No. 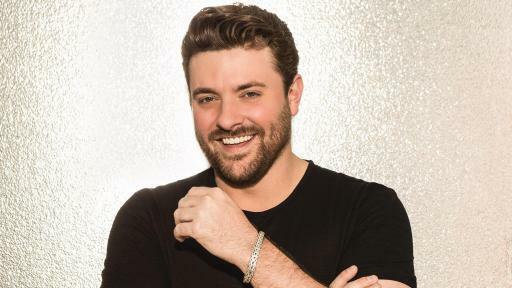 1 on Billboard’s Top Country Albums chart, Young’s first co-produced album, I’m Comin’ Over, also includes the new single, “Sober Saturday Night” featuring Vince Gill and the PLATINUM certified, three-week No. 1 smash title track. The single and album earned him four ACM Awards nominations, including his first in the coveted Album of the Year category as both the artist and producer, and a Billboard Music Awards nomination for Top Country Song. An international ambassador for country music, Chris has performed for audiences ranging from Good Morning America to Australia and beyond and will return to the UK in early 2017. Beginning in April he’ll join as special guest for Jason Aldean: They Don’t Know Tour with 33 shows from coast-to-coast. 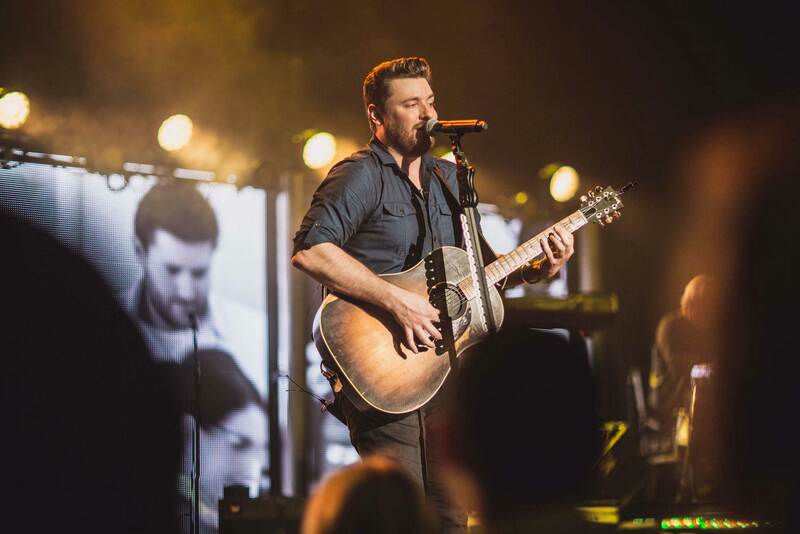 For a full list of tour dates and more information, visit chrisyoungcountry.com.